Ask about our discounts for Students, Seniors, and Military! Redi-Care Movers is a moving company that offers a comprehensive variety of moving services to cater to your needs. We are the experts in the provision of unique moving services for commercial and residential structures. We maintain an edge over other competitors because of our special pricing plan of services. Each client receives an accurate quote that explains the details of each item move on your behalf. We have dedicated professionals who are ready to take you through the process when you call to make inquiries. Our team will visit your office or home to have a checklist of items you want to move. This approach will enable us to provide you with a competitive quote which covers all expenses without adding any hidden charges. It will give you the opportunity to have an idea of the amount of money you will pay before the moving process starts. Contact us today for a free quote. As an experienced brand specialized in moving items for homes and offices, we have continually used the experience to stay ahead of our rivals in the industry. Our moving team is renowned for professionalism and their ability to pay attention to little detail. We believe you can always trust our expertise in the handling of your cherished possessions. We are the go-to brand when there is a need to load and unload your moving truck. We strive for excellence in our transactions, and the satisfaction of our esteemed customers remains a priority. We are a full-fledged moving agency and the best firm to hire when you require warehouse services and box moving services. We’re a one-stop place, helping with all home moving situations. Our large fleet of modern, fully equipped vans keeps us on the cutting edge of convenience and reliability. We’re aware of the stress that comes with moving, so we have made it a duty to ensure that our customers enjoy a stress-free move. Contact us for your moving requirements anywhere within Durham, Raleigh, Chapel Hill, Butner, Hillsborough, Mebane, Apex, and Cary. Our commercial division specializes in commercial moving services for the transportation and storage of high-value products, sensitive equipment, office equipment and other commodities. We’re aware that moving can be very stressful in a business environment especially when there’s limited time. We will work with your schedule to make sure that the move goes as smoothly as possible in the shortest possible time. We understand that sometimes residential moves require unique storage solutions before, during, or after the relocation. If you need help storing your furniture or other belongings, we have secure storage facilities and we’d be happy to help you find the right unit to fit your needs. When it’s time to move out of your home or business, it’s time to call Redi-Care Movers. Our team is available to provide the professional and personal assistance you need throughout the moving process. We make it easy for you. We can provide boxes and other packing materials as well as solid advice on how to efficiently prepare for your move. 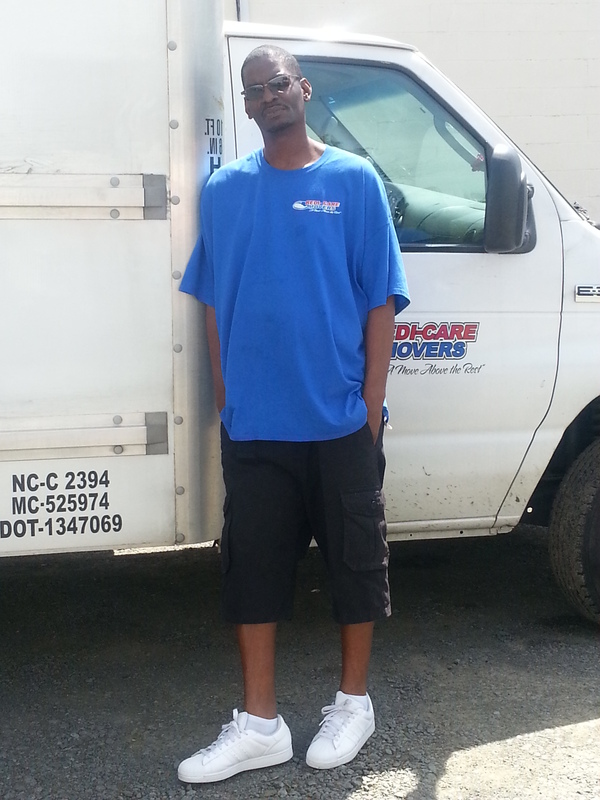 Our movers are professionals, well-trained, efficient and courteous. TO MOVE YOUR POSSESSIONS CAN BE EASY. By now we’ve got a crew of more than 50 athletic, skilled and careful moving experts. All of them are handy with absolutely any kind of delivery, incl. the fragiles! The movers themselves were professional, timely, and courteous. I had no problem with anything they did, and they delivered our goods safely and without any issues. They were efficient and quick, too–and even came under the quoted price. Want an easy way to give back? Together Move for Hunger delivered over 9,700,000 lbs. of food to food banks – enough to provide over 8,083,333 meals to those in need. It’s free and one less thing to pack!